WORCESTER, MA – The Worcester Railers Hockey Club(@RailersHC), proud ECHL(@ECHL) affiliate of the New York Islanders (@NYIslanders), and Railers HC General Manager and Head Coach Jamie Russell(@JamieRussell18) officially announced today that five players that saw time in Worcester last season will participate in the NY Islanders rookie camp which begins on Sept. 7. For the full rookie camp roster click here. 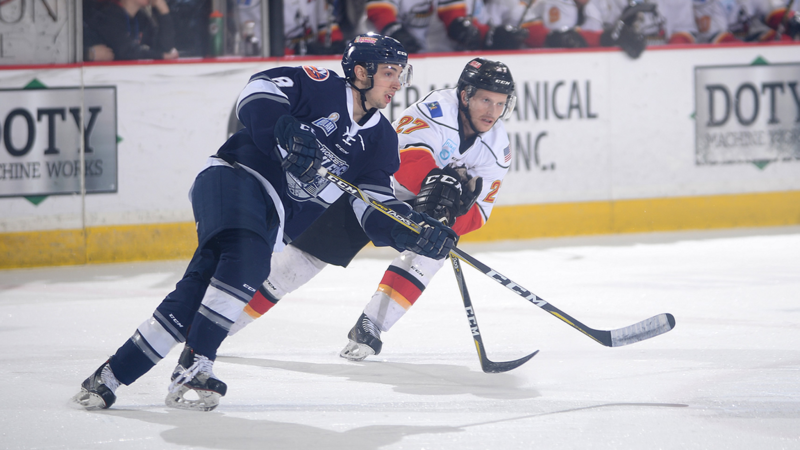 The Worcester Railers host ECHL training camp at the Fidelity Bank Worcester Ice Center on October 1. Details regarding training camp will be released at a later date.